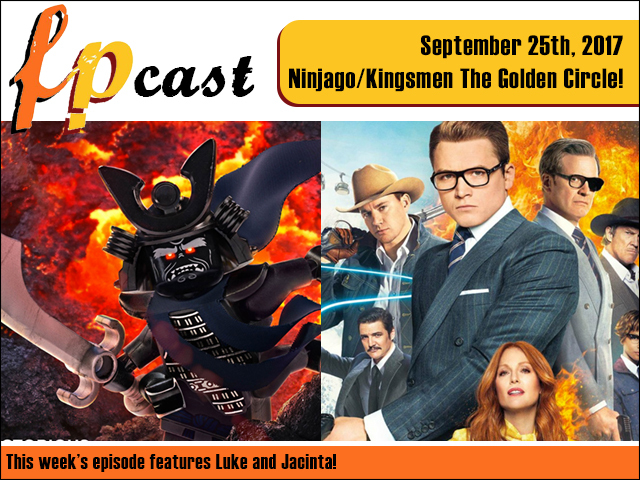 This week we review both the Lego Ninjago movie and much anticipated sequel Kingsmen: The Golden Circle. Plus we look at a bunch of trailers and talk about our ironic love for the (deliberately?) terrible Fuller House!